To our Sunshine Coast & South Brisbane team of European Car mechanics (who hail from the training grounds of Porsche, Volkswagen, Audi, Landrover and Mercedes), your car is not just another job; it is a passion. Call the office today on (07) 5456 4859 (Sunshine Coast) or 07 3891 3300 (South Brisbane) or complete the form below and we’ll get your car into the workshop as quickly as possible. Yes, please pick-up & drop off my car! No thanks, I prefer to drop in! No, but would love a courtesy car! If there's any additional details you'd like to let us know, such as special requests, particular entry instructions to enter your complex, or anything else, please let us know here. 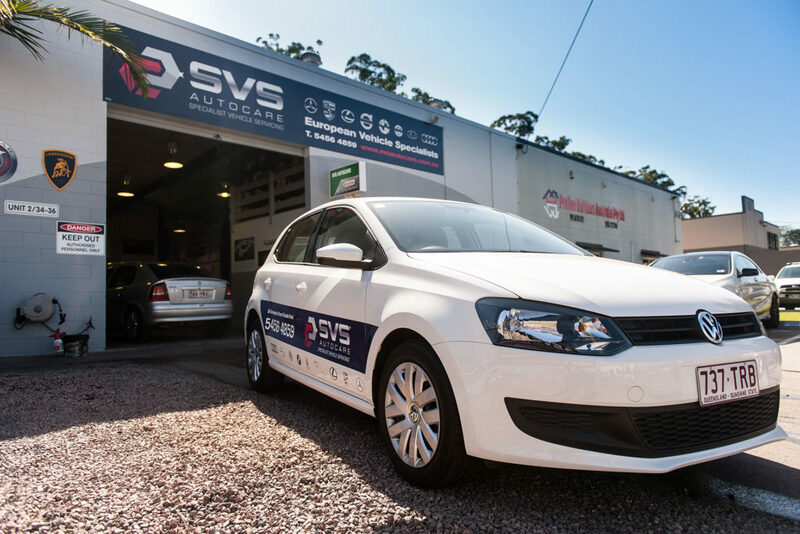 I would like to thank the team at SVS for doing a doing a fabulous service on my car. The customer service was great and the price well with budget. Loved the Polo courtesy car too! Will definitely take it back for the next check up!